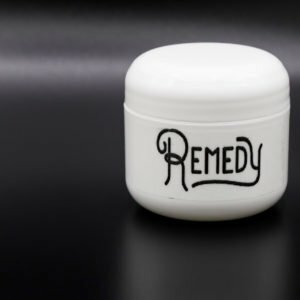 Remedy is proud to offer our patients with topical cannabis as an alternative way to medicate. 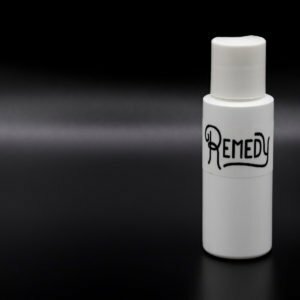 Cannabis topicals include the therapeutic benefits of cannabis without the psychoactive side effects. Topicals can be strain specific, which allows them to harness different effects. At Remedy, we work hard to harness the potent power of cannabis oils. Cannabis oil is a sticky, thick substance made up of cannabinoids, such as THC and CBD. Cannabis oils are the most concentrated and potent Remedies extracted from the marijuana plant.